Join our new club! Three bottles shipped twice a year of our distilled spirits. We will include great cocktail recipe ideas with each shipment! We can ship to California addresses only. This club available for shipping only. 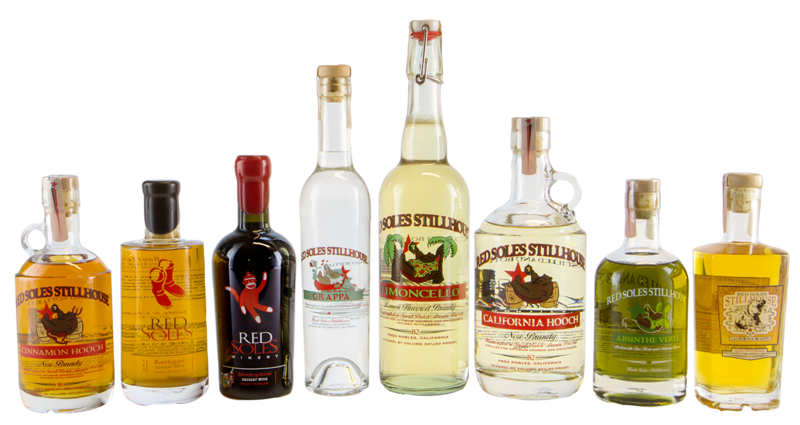 15% off additional purchases of distilled spirits.